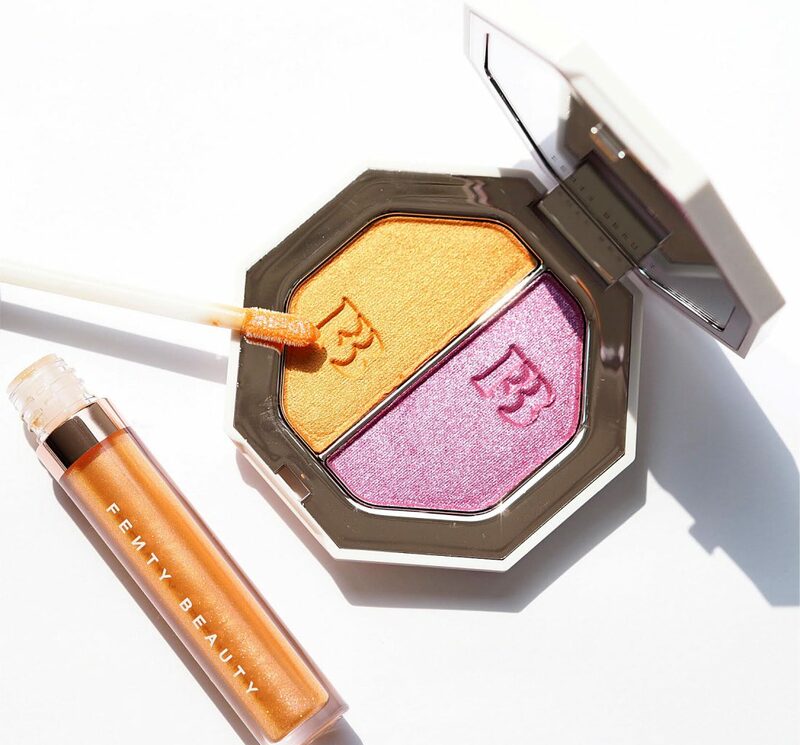 Oh hi Fenty Summer! 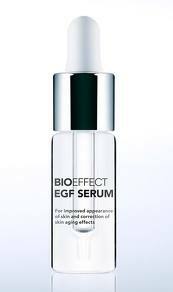 This brand is so unpredictable which is probably why it’s making such deep grooves in the beauty landscape. Going back to last year, Slice Analytics shared with WWD that Fenty sales in its first month were five times that of Kylie Jenner’s. Kylie Jenner has sold $430 million of make up in it’s two and a bit years of operation so that gives you some figures to play with. Basically, it’s bigger than huge. 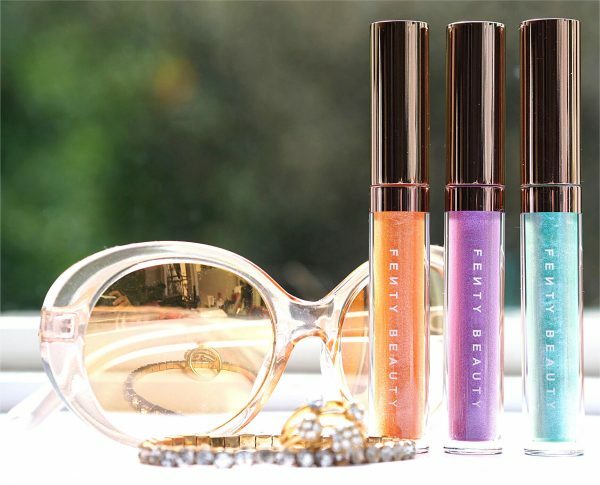 It seems to be that Fenty is really speaking to diverse groups that feel under represented in beauty – it feels like its for them, and all those dollars and pounds that other brands have sorely neglected are quite rightly heading Fenty’s way. If ever there was an example of listening to your customers, this is it. Remember all those times that make up brands said there was no demand for deep colour foundation? I wonder if they’re having a little think about that now. 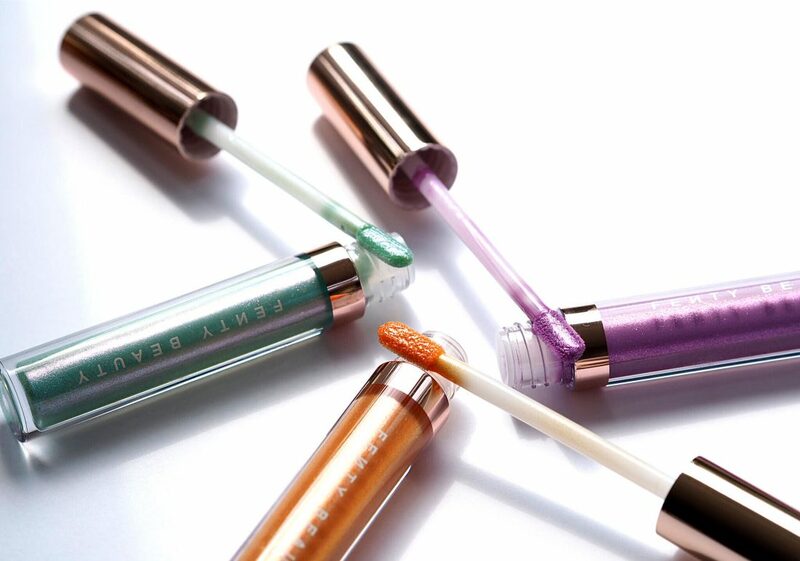 First up are these sumptuous glosses – they come in a set of three and there’s also another set. This is Summer Days, but if you like deeper shades, there’s a Summer Nights version too. 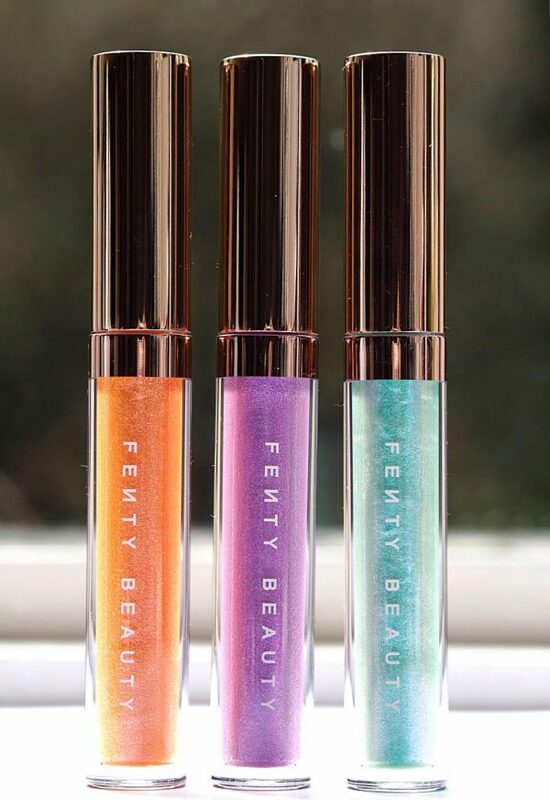 Each colour has an iridescent slant to it and they literally gleam on the lip. It’s £24 for the three HERE which seems very reasonable to me. 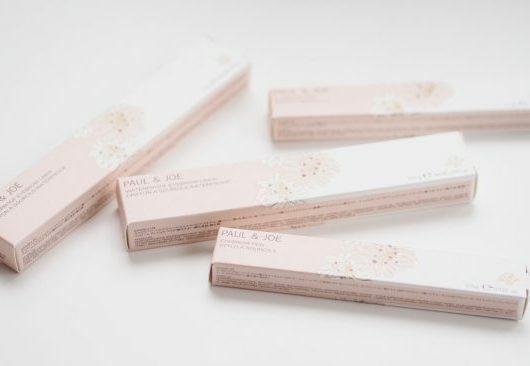 I don’t love the smell of them – it’s a bit vanilla for me but that’s just personal choice – otherwise, they’re glidey and silky in texture making them a comfortable wear. 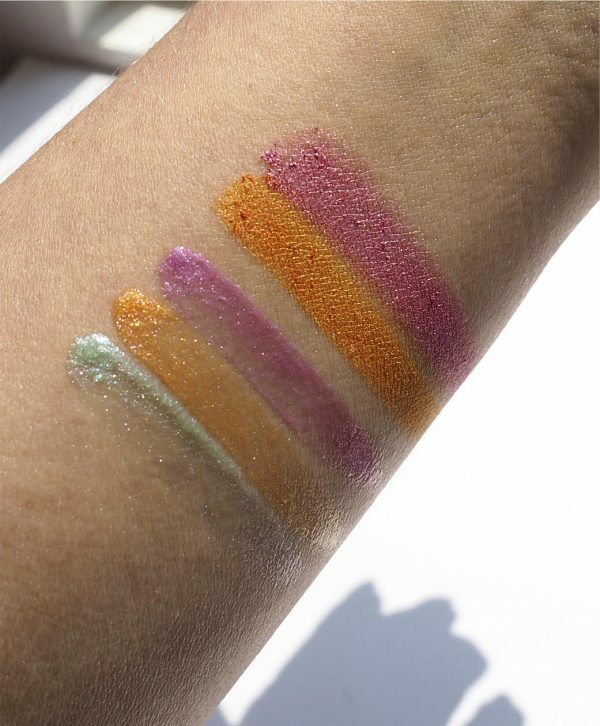 The minty shade is Single, the gold is Bilingual and the pink is Ready To Mingle. 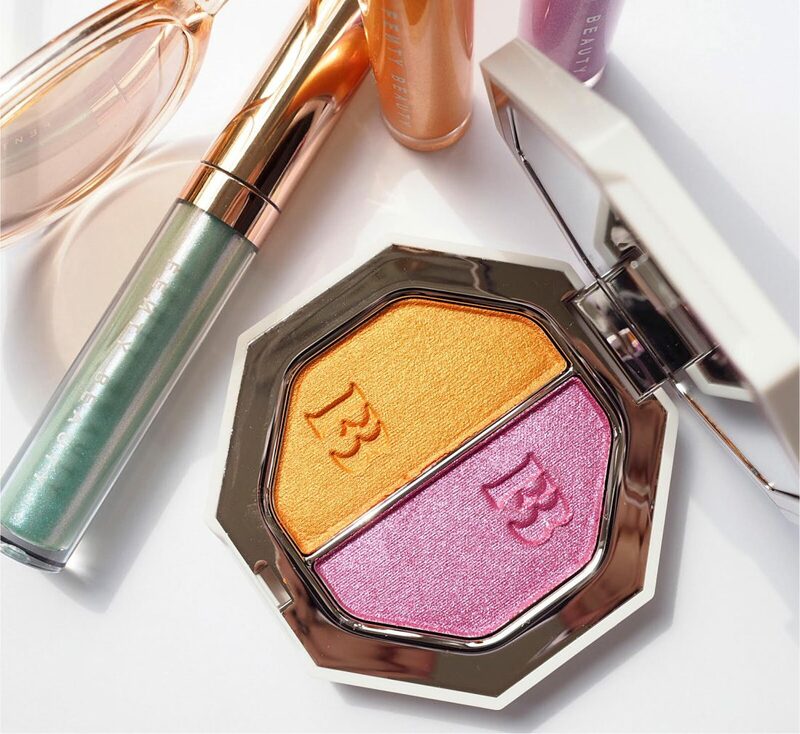 Next up, the Killawatt Foil Freestyle Highlighter Duo, £28 (HERE). 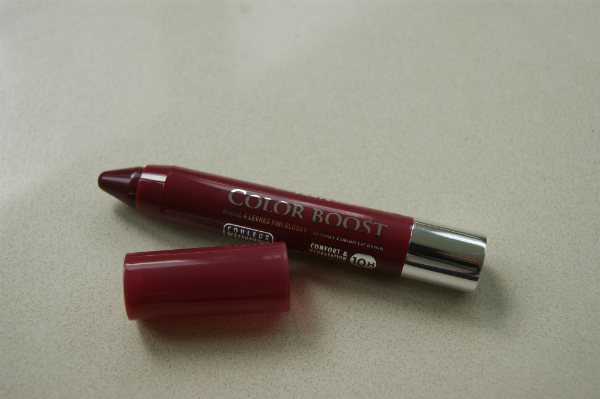 It comes in three different colour-ways, this is Mimosa Sunrise/Sangria Sunset. 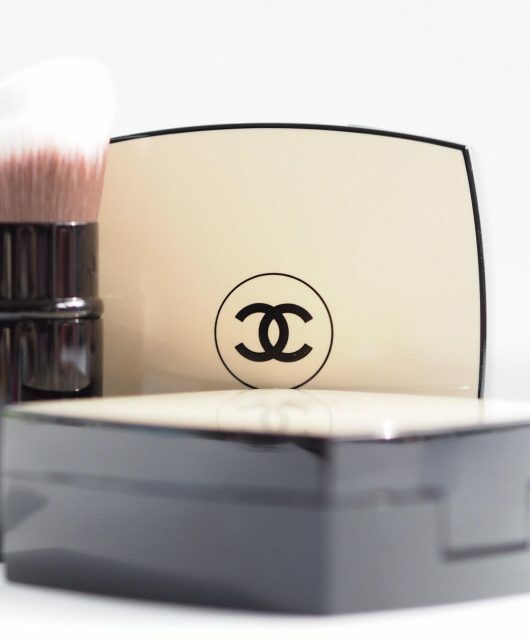 You can use this duo on cheeks as highlighter or blush and on eyes so it’s a versatile buy if the colours are tempting. The texture is foil so expect high beam! There are also a couple of shimmer and glitter liners but I don’t have those to show you. 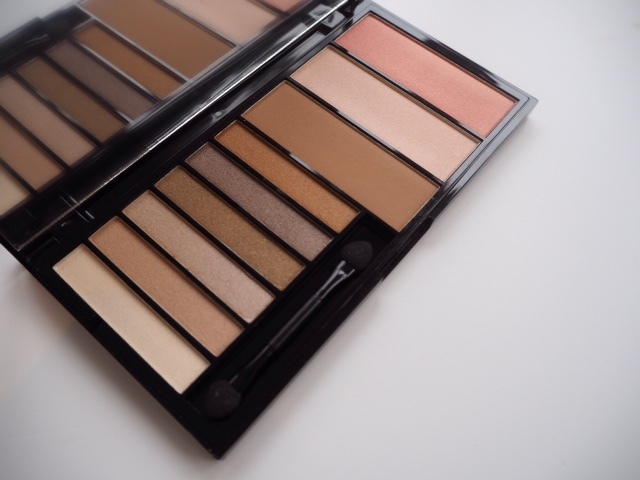 If you look at the page on Harvey Nichols HERE, you’ll see that the colour selections are so careful – they’re really designed so well for all tones and all levels of adventure.